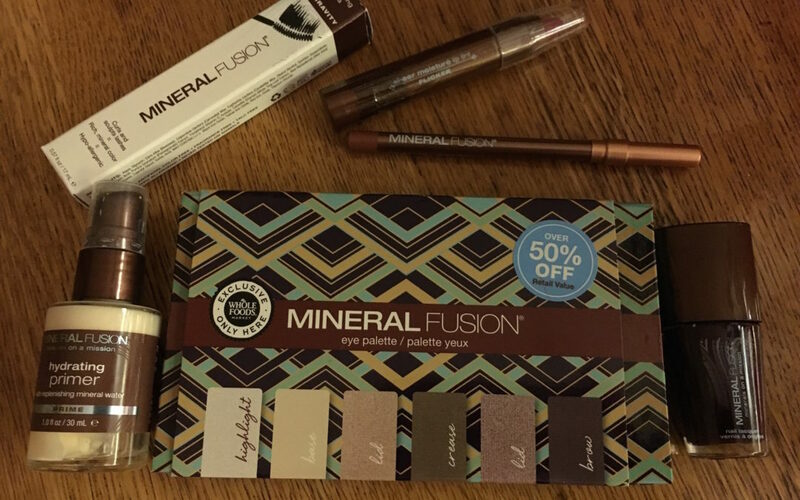 Products from the Mineral Fusion Makeup Line available at Whole Foods Market, will keep you looking gorgeous with minimal effort. 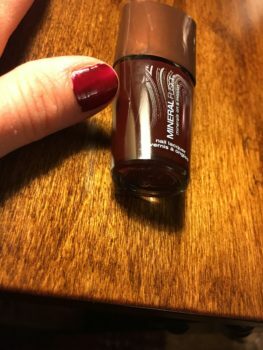 The Mineral Fusions company is based in Denver, CO and they make skin care and cosmetics (in the USA) that are free of gluten, parabens, talc, artificial colors, synthetic fragrances, SLS, and phthalates. They’re also committed to sustainability and utilize wind power, soy inks, packaging from recycled materials and packaging that is recyclable. 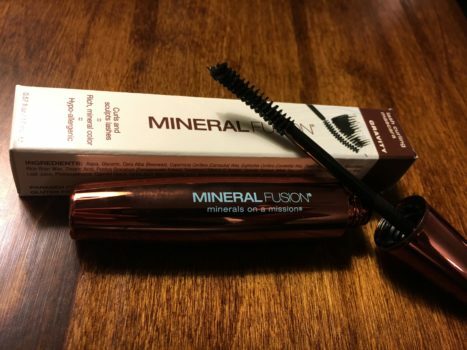 I am a huge fan of Mineral Fusion and use quite a bit of their products so when the chance came to write about them as a Whole Foods Ambassador, I decided to share with you my favorite Mineral Fusion products. #1 Hydrating Primer. 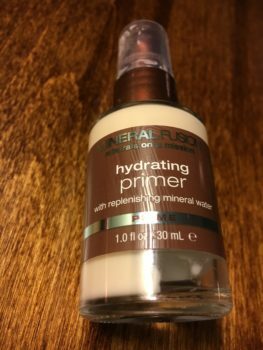 My dry skin loves this primer. It smoothes and evens my skin tone and allows my foundation to glide on smoothly for a flawless look. #2. Lash Curling Mascara. The curved brush on this lash lengthening mascara separates and defines lashes and is made with a hypo allergenic formula. #3 Lip Pencil. I use this lip pencil to line my lips and also use it to fill in as a base layer under my shear moisture lip tint which come in at number four. #4 Sheer Moisture Lip Tint. 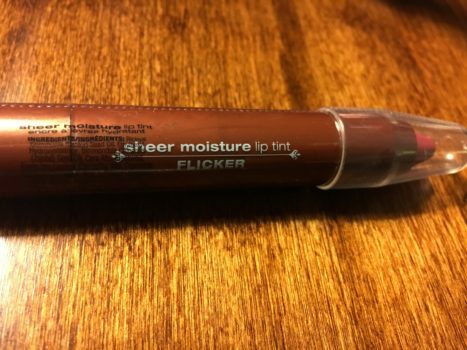 This sheer lip tint adds shine and color without drying out my lips. #5 Nail Polish. With 61 shades to choose from that are free from formaldehyde, toluene, dibutyl, phthalates and camphor, this polish is long lasting and goes on streak free. These products with just a touch of foundation and blush can give you a glamorous look with minimal effort. Whole Foods Market is committed to carrying products that are up to their body care standards and Mineral Fusion fits the criteria. You can check out their standards here along with a list of 400 unacceptable ingredients that cannot be in any of their body care products. 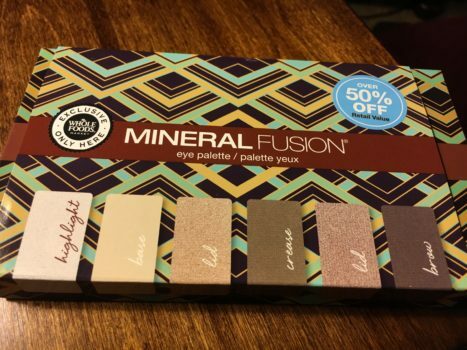 Whole Foods Market carries the Mineral Fusions Makeup line and now for a limited time you can pick up this Whole Foods exclusive eye shadow palette that includes six neutral colors, eye shadow brush and eye pencil. Disclosure: Whole Foods Market provided me with some samples of the Mineral Fusion products and gift card, but all opinions expressed are my own. 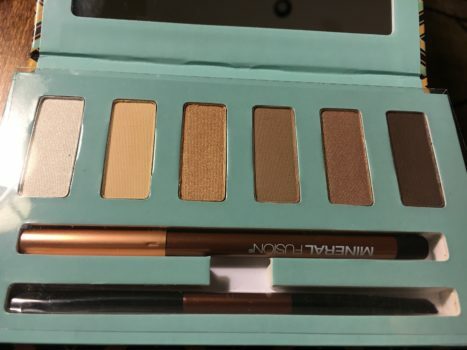 I love Mineral Fusion eye shadow pallete in neutral colors (2016 shadows in turquoise box) and not able to find those colors! Any idea where I can purchase an older color pallete?? Thanks for your comment and question. I too love the neutral colors! For items concerning a past season, I would maybe try Ebay or Amazon. 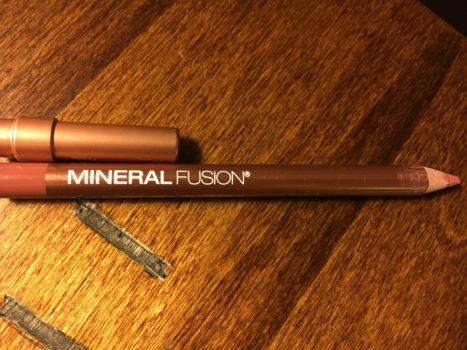 You also might try contacting Mineral Fusion directly at https://www.mineralfusion.com/pages/contact-us I did notice on the site that the trio shadows Fragile and Rose Gold have similar colors to the neutral palette so you could go that route, although it defeats the purpose of having all the colors in one palette. Another neutral palette I like as well is the Naked Collection from Urban Decay. You could check that out if you can’t find the mineral fusion palette you want. I hope this helps!